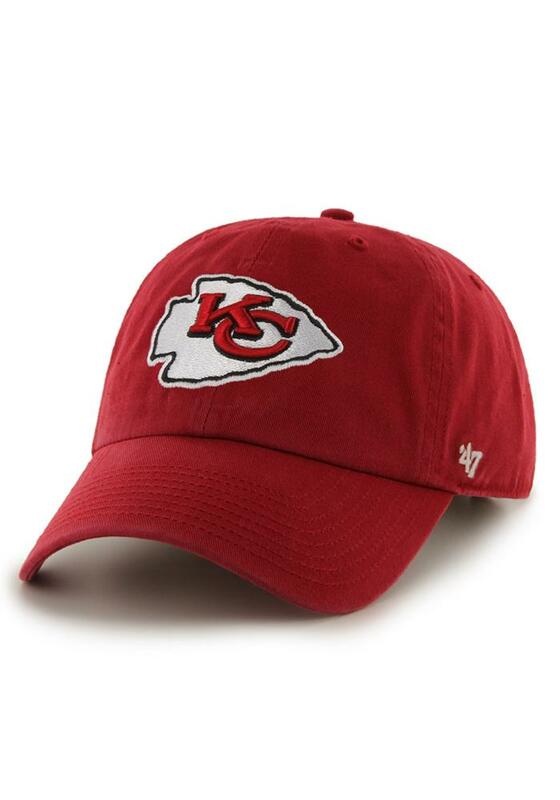 This Kansas City Chiefs Red Adjustable Hat features a raised embroidered logo on front crown w/ looped logo label on backstrap. The adjustable hat completes the perfect outfit on gameday. Go Chiefs!